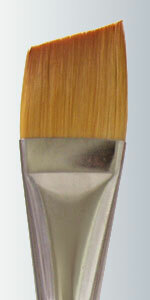 Ideal for wipe-out in oils or china paints. 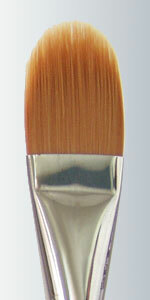 Also used in areas where a lot of control is needed for painting or blending all mediums. Made with top quality Golden Taklon synthetic nylon. This Flat is much preferred for floating. 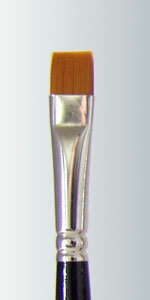 Also used for painting or blending and stroke techniques. May side-load or corner-load. Make "C", "S", and "flat comma" strokes. 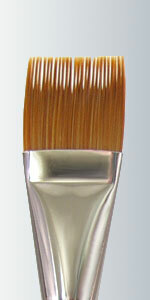 Also used for basecoating. Used in all mediums. Made with top quality Golden Taklon synthetic nylon. 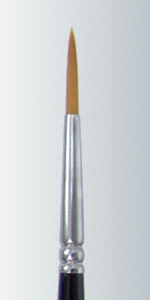 Good for floating and blending especially in small areas. 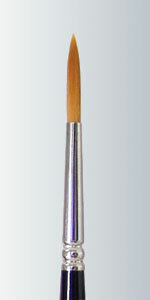 Most popular for making roses and leaves. Can be used in other stroke work using corner loads. Used in all mediums. Made with top quality Golden Taklon synthetic nylon. 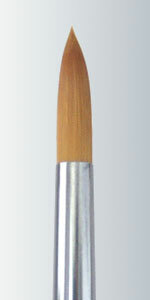 The design of these brushes are specifically ideal for lettering and calligraphy. Holds edge and shape. Used in all mediums. Made with top quality Golden Taklon synthetic nylon. Made with top quality Golden Taklon synthetic nylon. Excellent for making ribbons, leaves, and flower petals. Made with top quality Golden Taklon synthetic nylon. Ideal for triple loading, one color on each side. Will make flowers, petals, and ribbons. 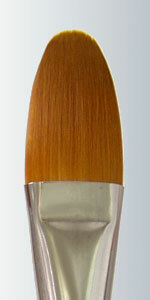 This Fan is made with a soft synthetic taklon. Used for making grass, trees, borders, and other designs with texture. Used in all mediums. 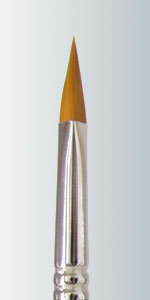 The Pointed Round is wonderful for all of your strokework. 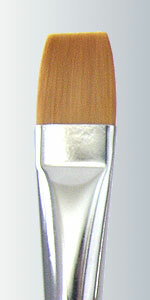 This will be one of your most used brushes. It has an excellent point, bounce, and ability to hold liquid. Used in all mediums. 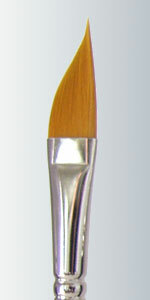 This brush is the same great quality as our Series 429 Filbert but the hair on this Series 425 is much shorter and shaped like a half moon. 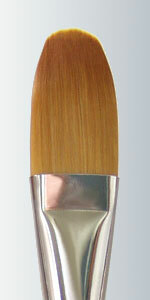 This shorter hair allows the painter greater control of the brush and the ability to get into smaller spaces. Used in all mediums. 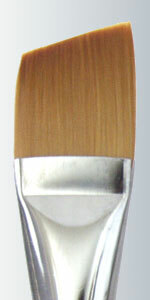 This brush has a large reservoir for holding paint and an excellent chisel edge. Wonderful for florals and leaves. 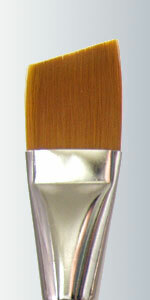 This brush is widely used for ridge-free basecoating and varnishing. Used in all mediums. 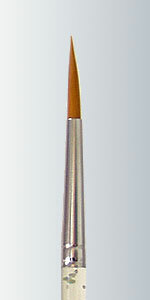 These brushes are used to make Santa beards, hair, fur, feathers, grass, thatched roofs, cross-hatching, and all types of techniques requiring this multi-lined look. Used in all mediums. 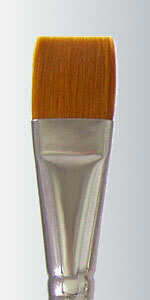 This medium length liner gives the painter the capacity to have enough paint for the stroke and good control. Used for scrolls, lines, detail, and highlights. Used in all mediums. Script Liner or Rigger. Excellent for fancy scroll work for those that can control this long length hair. 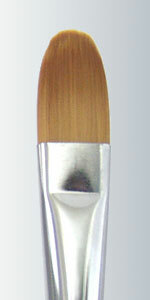 Has an excellent point, holds its shape, and the bounce aids the painter in the follow through. Works well in all mediums.